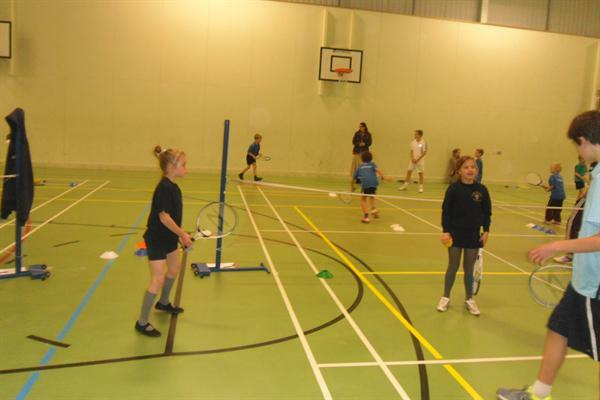 Seven sporting heroes from year 3 were entered into a tennis tournament at Norton Knatchbull School on Friday 30th November. 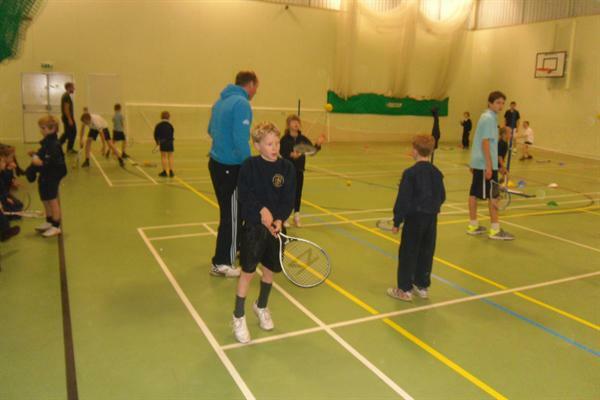 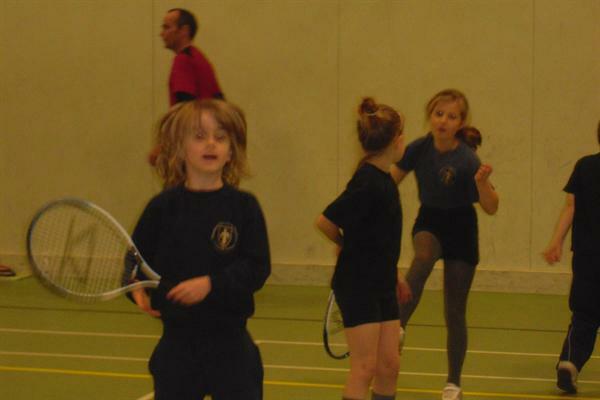 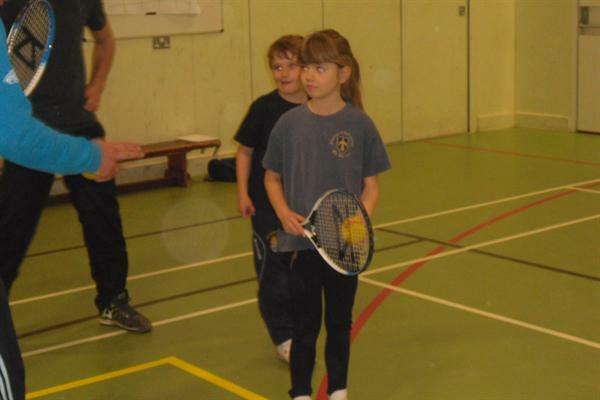 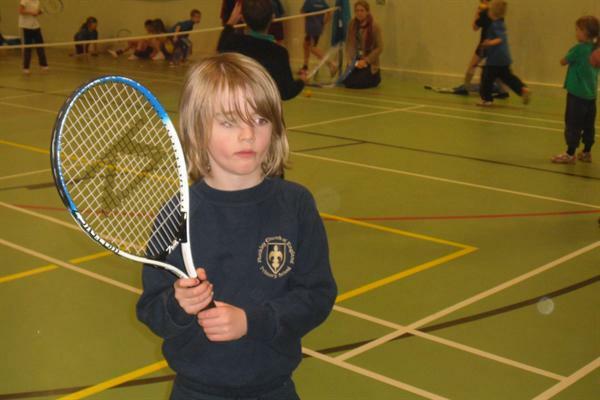 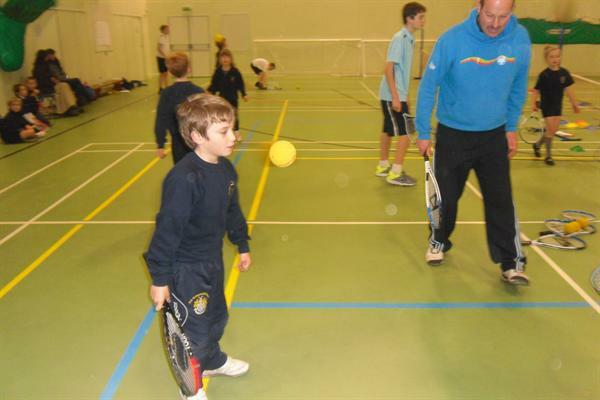 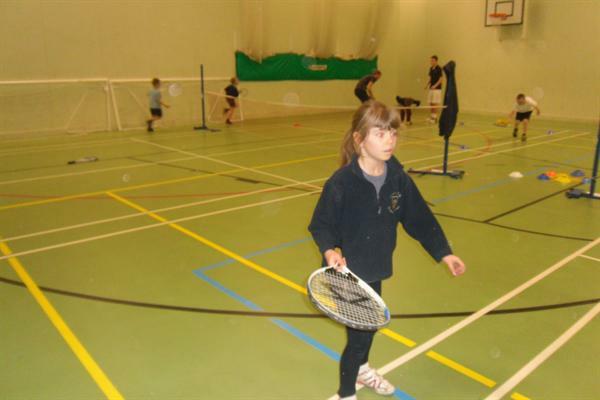 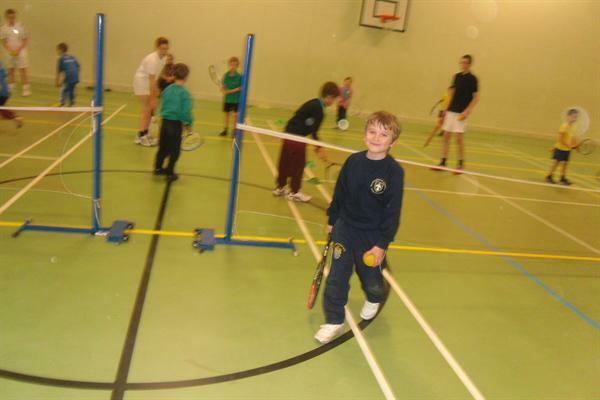 All the children played really well, and were split across three separate courts, playing five matches in their groups. 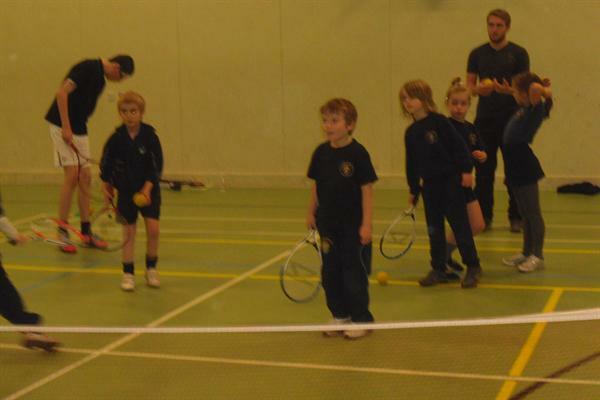 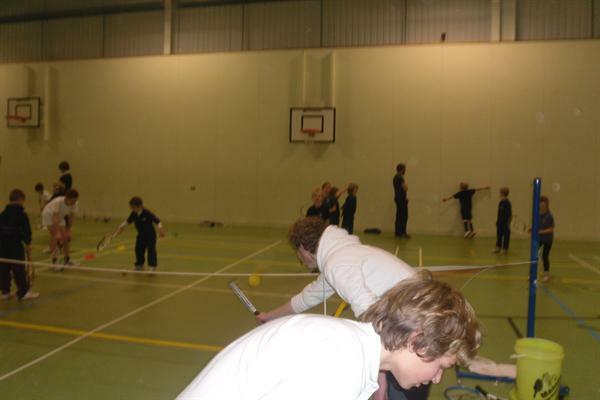 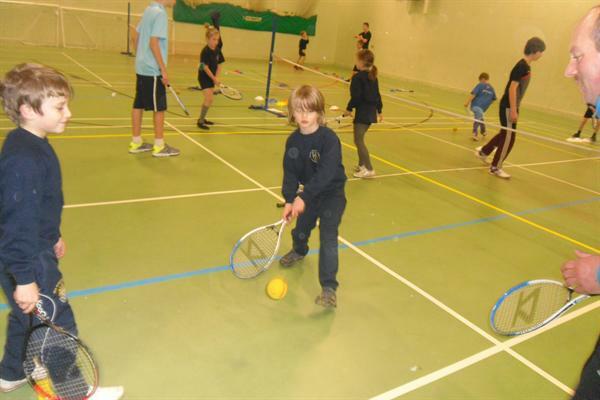 On one court we achieved a 2nd place, whilst on the other two the children gained 3rd and 4th positions.